Abscesses, hematomas, and cellulitis, oh my! I used to think that hematomas and abscesses were pretty straightforward to diagnose clinically. But I have had several cases that proved my initial suspicion to be wrong. Certainly the literature suggests we could do better differentiating cellulitis, DVT, and abscesses. I saw a patient who presented after knee surgery with a hot, swollen and painful calf that looked exactly like a DVT. Ultrasound was not available so I followed the usual protocol of ordering low molecular weight heparin and arranging an elective the next morning to rule out DVT. 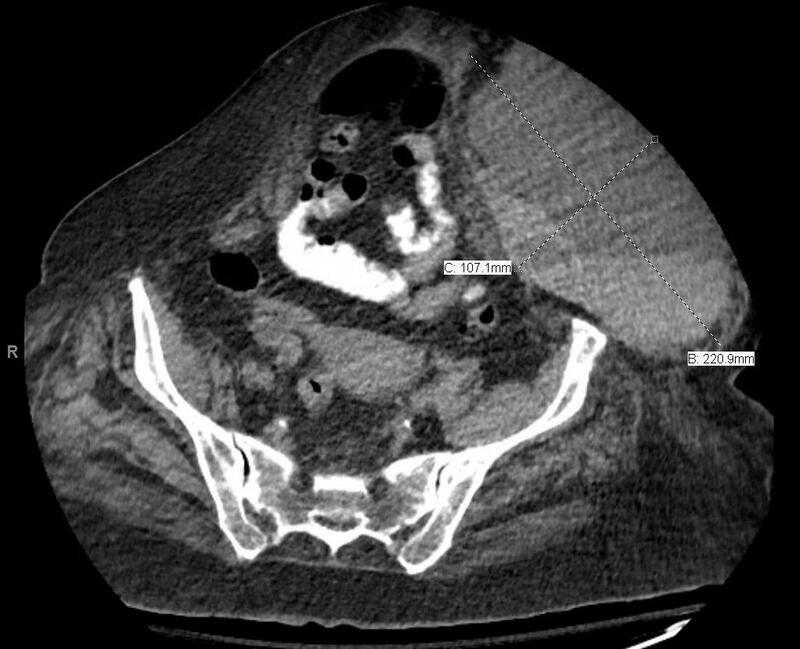 Unfortunately the patient had a post-op hemorrhage into the muscle rather than a DVT, so the empiric treatment was less than ideal. 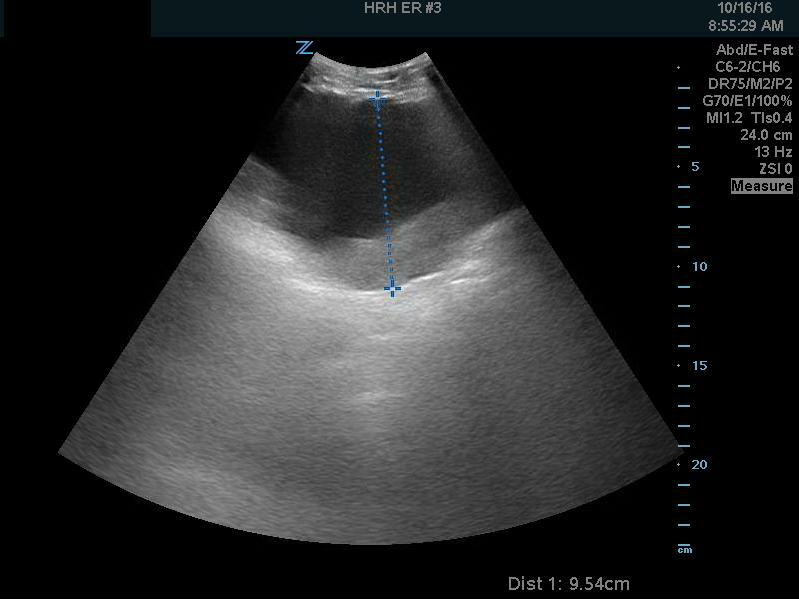 I watched a surgeon I & D what he thought was an abscess despite my POCUS showing flow. It turned out to be a tiny pseudo-aneurysm. Ouch! Patients getting day three of their IV antibiotics in our low acuity area for cellulitis will not uncommonly demonstrate abscesses not clinically apparent. So we all have room to improve our diagnosis of clots and pus. This patient was referred by a walk-in clinic because his leg looked infected. He was laying carpet earlier and had traumatized his knee. He was otherwise well. The leg had become red, swollen and painful to the point where he couldn’t walk. There was no fever. The entire area around the knee was very boggy, red, indurated and tender. What to do? I suspect the reflex now would be to order the “cure-all”, IV antibiotics and leave it to the next person when it didn’t get better. 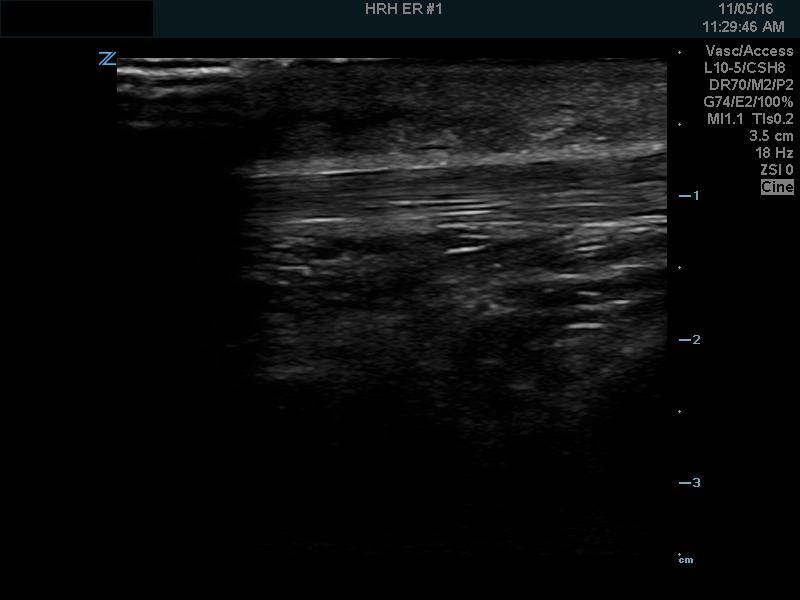 A minute or two of POCUS revealed generalized soft tissue edema from about 1/3 up from the knee to 1/3 down from the knee. There was absolutely no fluid in the knee joint so a septic knee joint seemed unlikely. The most revealing part was just in front of the patella. Here’s the left side. There’s a lot of heterogenous soft tissue swelling in here. It looked to me like a septic pre-patellar bursa. When I was freezing the area, some of the local shot out of a tiny hole-the nidus of infection. 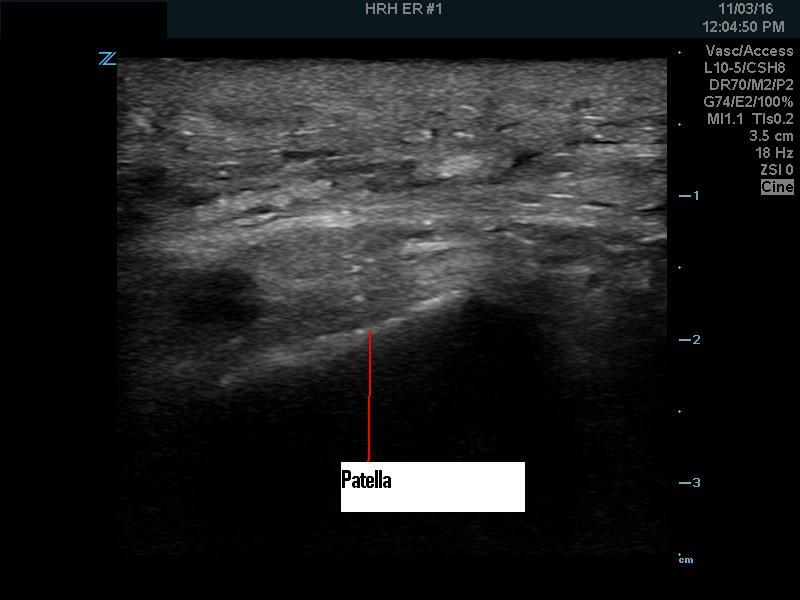 This patient sustained trauma to the patellar area. I saw the patient on the second visit. I didn’t have the benefit of the first chart but the patient had the usual pen marks on the skin and had been placed on IV Abx. so I assumed a cellulitis was diagnosed. When I saw the patient there was no redness or signs of infection. The pre-patellar area was still tender and swollen. 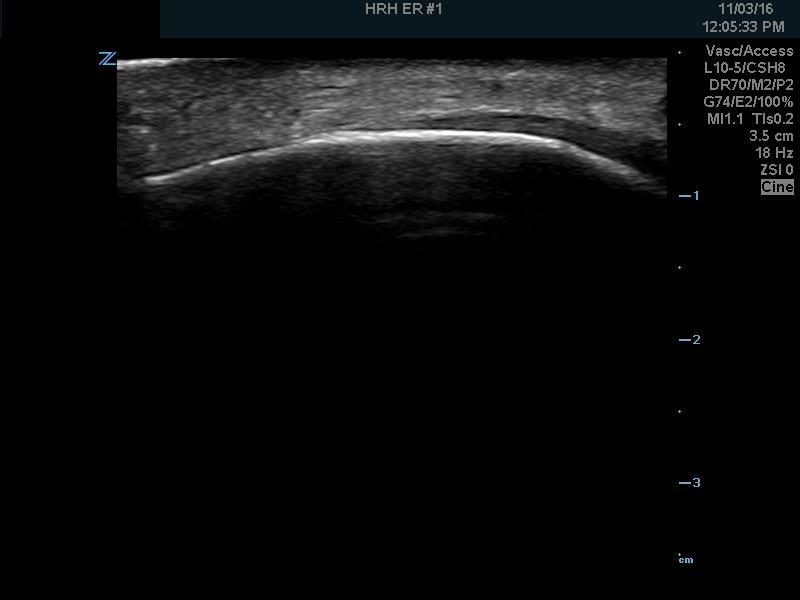 POCUS of the affected vs. unaffected sides was similar to the first case. I did an I&D and removed a lot of old blood. It didn’t look infected but since the patient had had a diagnosis of infection the previous day, I continued oral Abx (The eventual C&S was + for only a scant growth of skin organisms). So avoid leaving these to your colleagues (who may leave them to their colleagues……..). POCUS the infected collection and drain it. This patient was on Tinzaparin for previous DVT and PE. She developed pain and swelling of her LLQ after the Tinzaparin injection the morning I saw her. She was sure it was the needle. I thought it more likely was a bowel obstruction after the recent hemicolectomy for colon cancer. 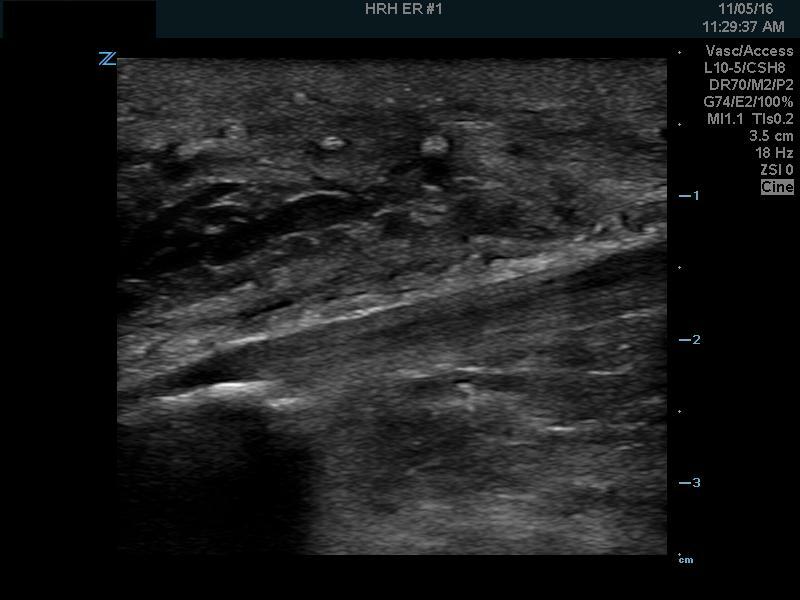 POCUS showed she was right, there was a very large hematoma. She needed blood transfusions and surgery to evacuate it. There you have it. Get out the probe and look at those swollen patients carefully. We all get fooled! Thanks! This was a good case review and important for us.